Just a quick note to wish everyone a happy 4th of July holiday. It may come as no surprise that as I write my family is assembling for our annual pilgrimage to the Naperville Exchange Club’s Ribfest. 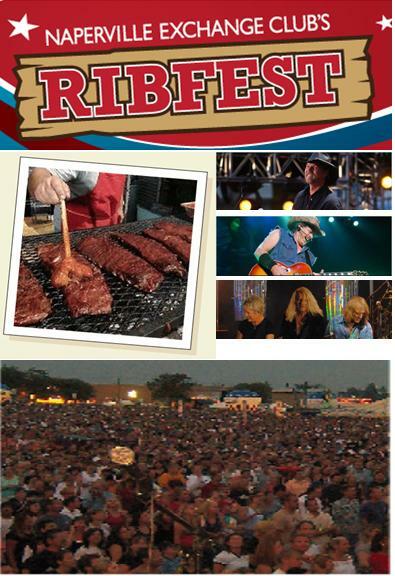 I wrote a posting a couple of days ago for the Chicago Examiner to provide the inside perspective into Ribfest as well as my Top 10 Tips for Surviving Ribfest. You can access the posting on my Naperville Examiner Page.